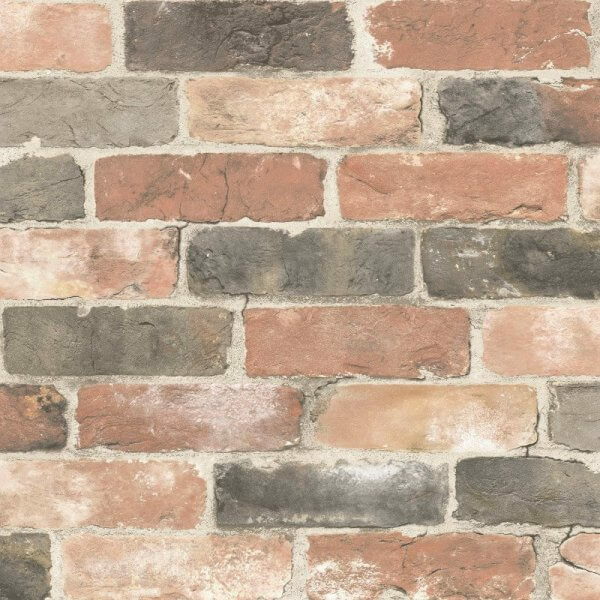 One of the most realistic brick wallpapers we've come across and at an absolutely fabulous price is the Reclaimed Brick from Fine Decor. 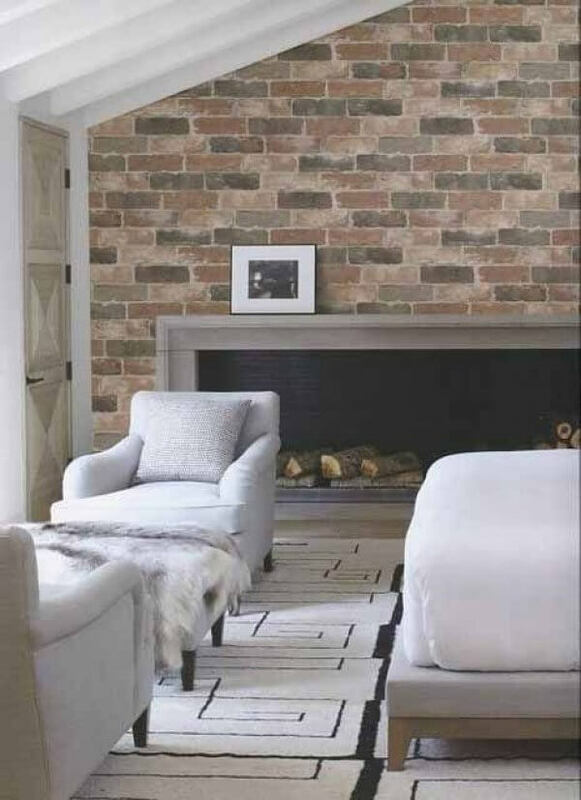 This beautiful, paste the wall, washable vinyl wallpaper is printed in traditional colours with a distressed appearance to create a realistic brick wall finish for your home. 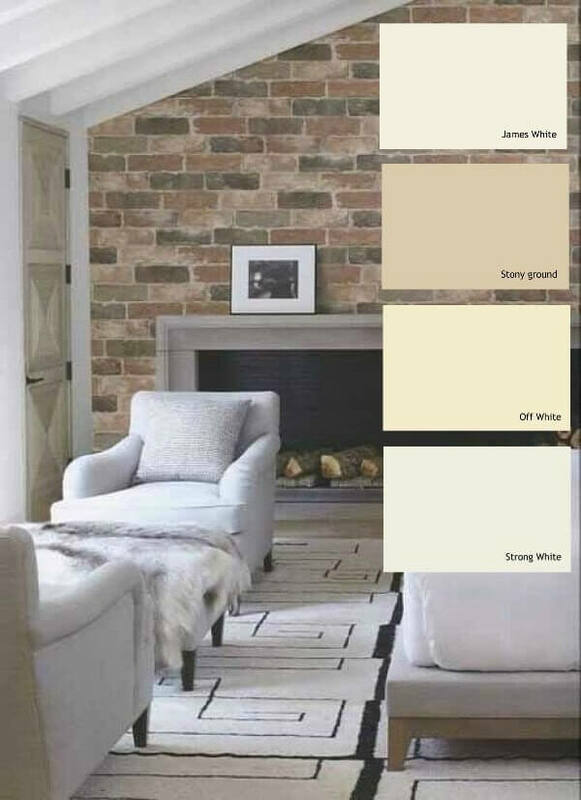 Perfect as a feature wall, this wallpaper creates an instant city loft aesthetic delivering one of the biggest trends of the year.